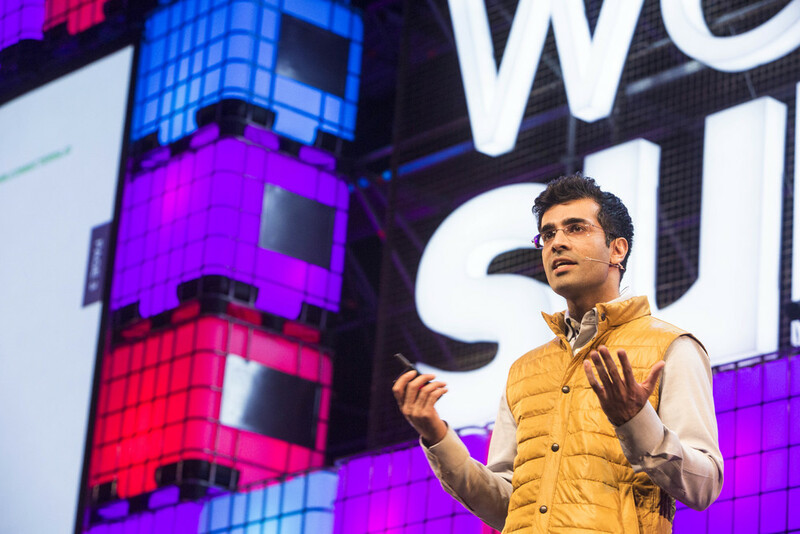 Some of our photographers were at the Web Summit capturing it's final year to be hosted in Dublin. The summit's biggest year yet saw a hugely diverse range of speakers across all sectors proving to be the most informative and enjoyable Summit to date. Connecterra, winners of the Pitch final; Alpha category.